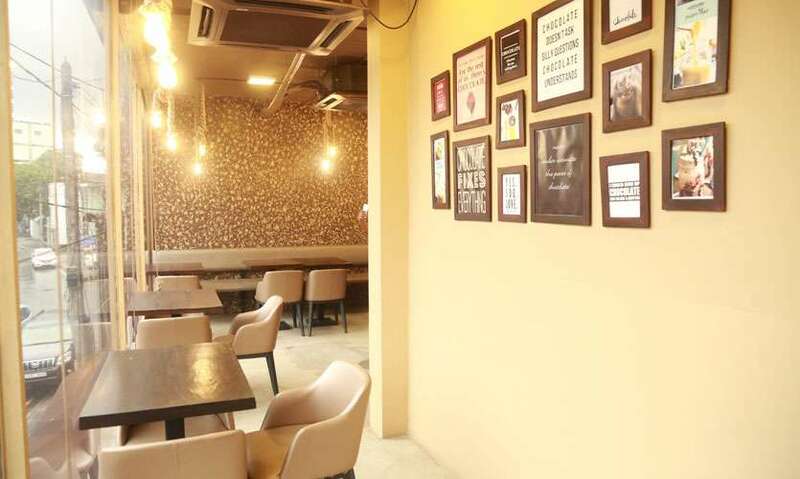 Situated in the busy streets of Havelock Road, Chocoholics will you give the ultimate chocolate experience like no other! They’re dedicated to showering you with everything chocolate and you will love it all till the last drop! 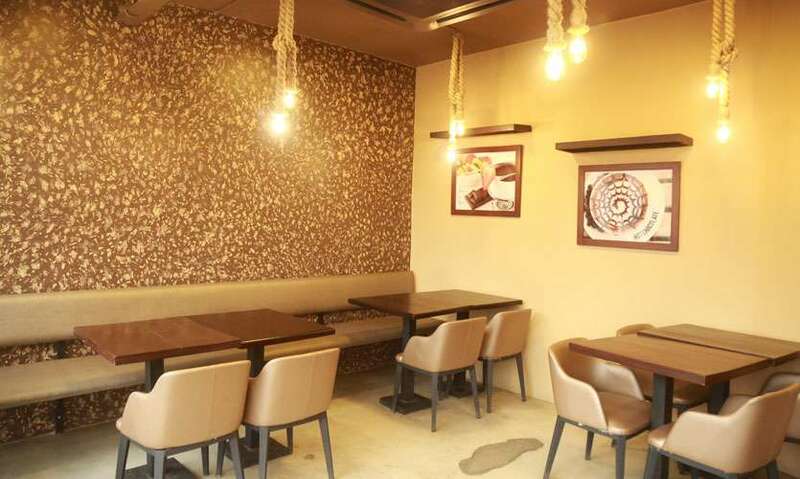 Chocoholics is a small two-storied café with a seating capacity of 30 to 40 people. This is a very family friendly café and you can see your dishes getting made right in front of your eyes. They are very keen about hygiene and maintain the kitchen quite well. To watch them at work is an absolute sight to see. 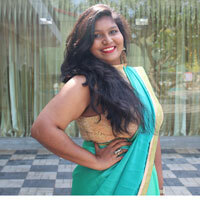 They provide takeaway facilities as well as delivery options through the help of Quickee.lk. A Chocoholics Treat (Rs. 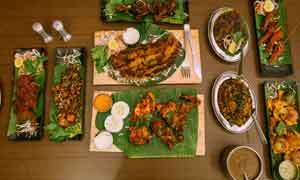 899) is a Chocoholics special. 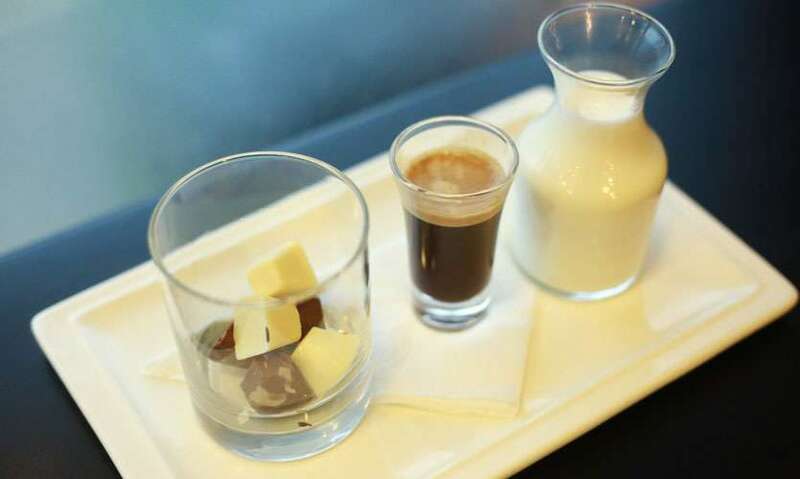 It is served as chocolate ice cubes with a double shot of espresso and a warm glass of milk. You get the amazing opportunity of pouring milk on to the chocolate cubes and watch them melt, forming a wonderland of hues in the glass. When everything is mixed together, it’s a fine treat of chocolate and coffee. It is like a mochaccino, but better. 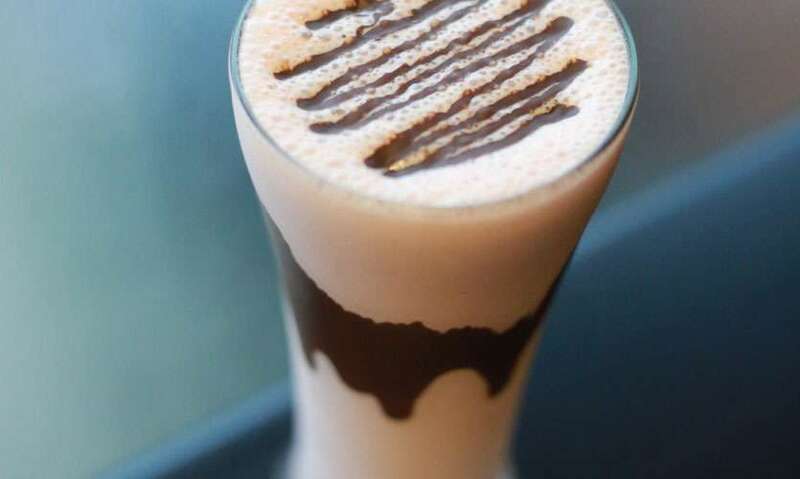 Chocoholics have done their research to bring the best of chocolate from around the world and Hot Chocolate Viennois (Rs. 699) is such an example. 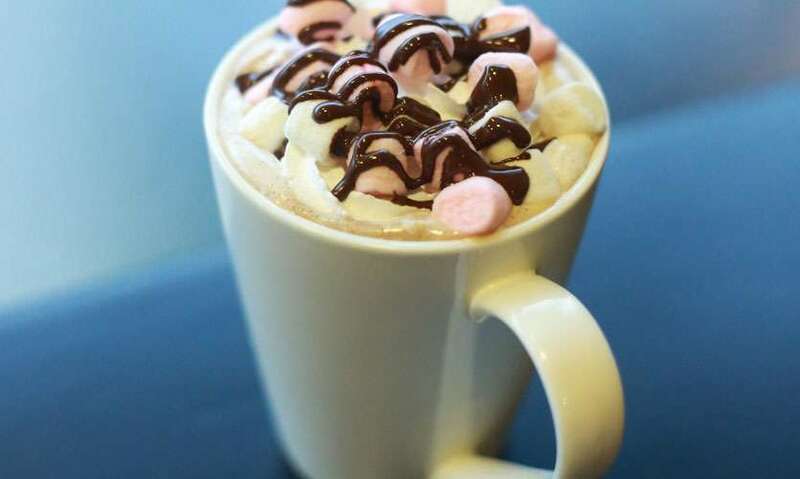 This fancy mug of hot chocolate comes with a load of whipped cream on top decorated with marshmallows. In this cosy weather, it is the perfect fix to snuggle in and have. The whipped cream, when mixed with the hot chocolate, creates wonders in your mouth and we haven’t even got to the good stuff yet! They have a few fruity options to cleanse your palette and the Strawberry Mojito (Rs. 499) was one of them. You can choose from strawberry, passionfruit or the classic choice lime according to your preference, for the mojito. In anything they do, they don’t go small; they always go big! 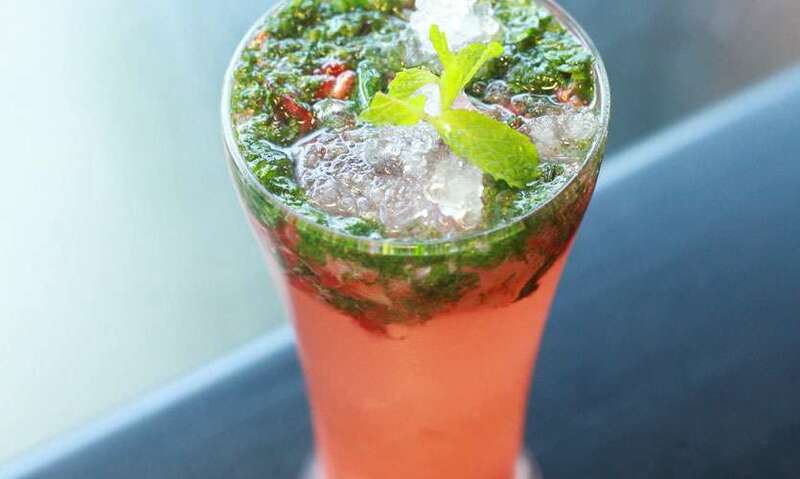 The drink was made with frizzy lemonade and was bombarded with strawberries and mint to give that zest we look for in a mojito. This was perfect to drink in between to wash off the chocolate and start afresh. 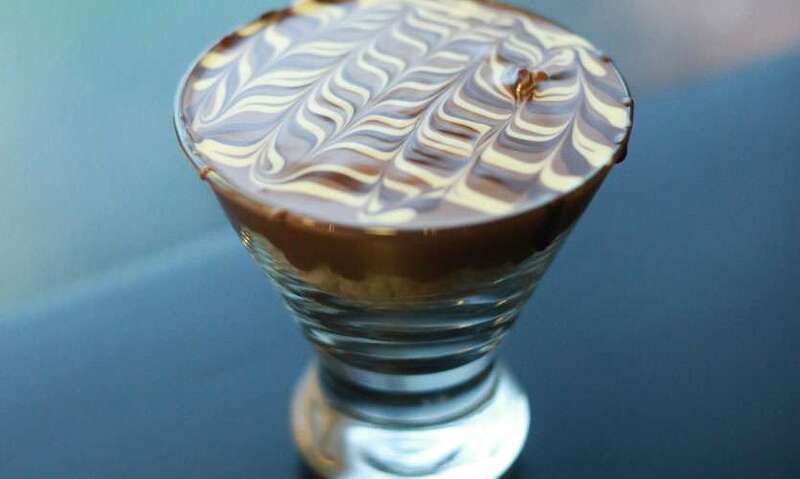 Deviating a little from chocolate, Chocoholics has added this cheesecake-y goodness to their menu. Strawberry & Cream Cheese Milkshake (Rs. 699) is everything the name suggests. The freshness of strawberry mixed with the creaminess of the cream cheese, this drink was absolutely delectable. Do keep a note that this drink is very heavy. So it’s better to share this with two people. 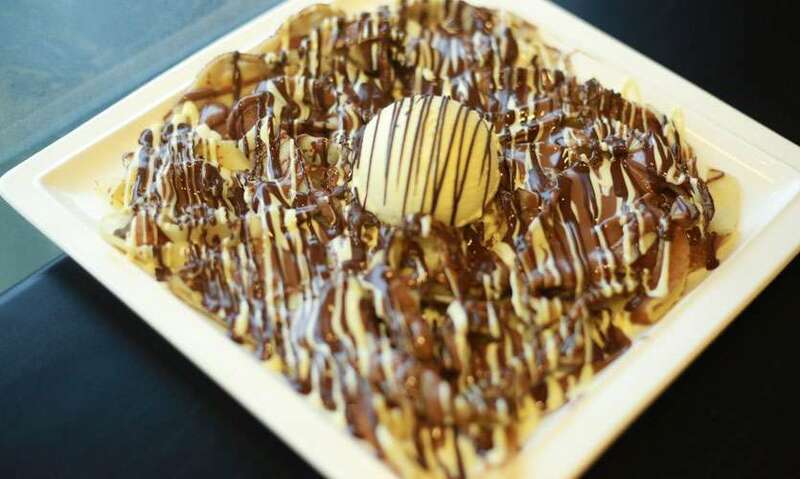 The most important fact about their chocolate is that all of them are premium Belgian chocolate and they have three chocolate fountains namely, white chocolate, milk chocolate and dark chocolate at all times, to give you the freshest and exquisite taste of chocolate. Inspired by fettuccine, The Fettuccine Crepe (Rs. 699) consists of a large crepe cut into wide and thick strands. Then it is showered with chocolate and topped with a dollop of ice cream. It was definitely a unique experience and as with all of their dishes, the chocolate was the star! The crepe with the chocolate and ice cream was a perfect combination. We all are in search of the perfect love and I think I found mine! Chocoholics Classic (Rs. 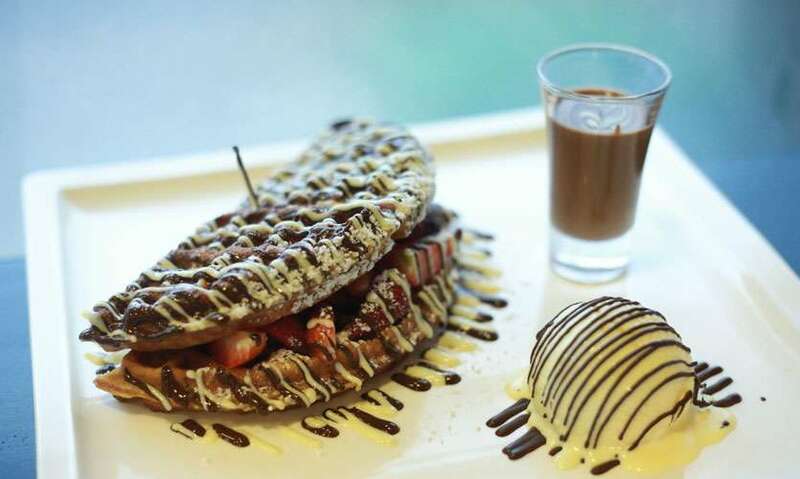 1100) is a classic waffle filled with strawberries, a big scoop of vanilla ice cream and a shot of chocolate. You can either pour the shot of chocolate on to the waffle or chug it! We decided to tip on to the waffle. I swear I heard angels singing when I took a bite from the waffle with strawberries, showered with chocolate and a bit of ice cream. This is where my heart shall lay for the rest of my life! We decided to opt for an option with fruits this time. The Mixed Fruit Pancakes (Rs. 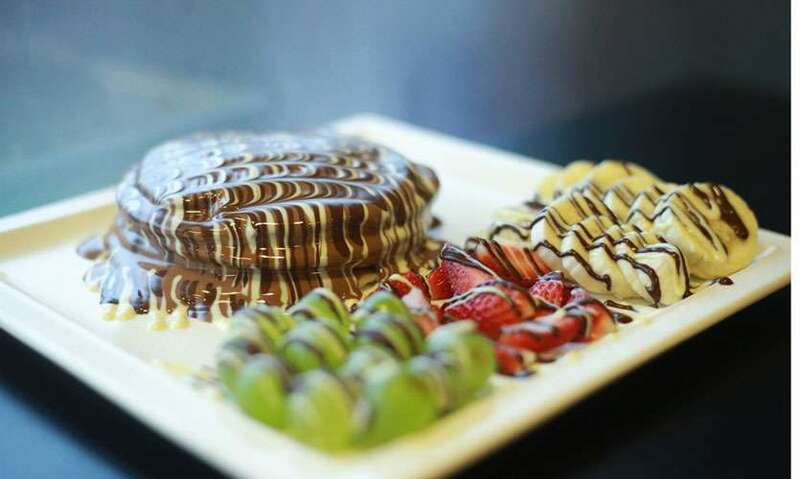 1200) consists of a stack of pancakes with strawberries, bananas and grapes drizzled with chocolate. 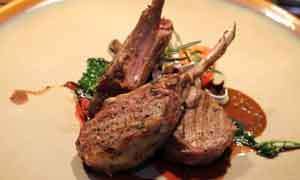 These chocolate connoisseurs have mastered the technique of making every dish look like a piece of art. Their chocolate art makes your heart skip a beat. There is nothing more to say; it was perfect. Krispies in a Bowl (Rs. 499) is a bowl of Rice Krispies dowsed in warm chocolate. Let that sink in! (pun intended) This marvellous creation played symphonies in my mouth. I have no words to explain how immaculate it was! What we recommend: Everything! There is nothing in that menu that isn’t worthy of trying. But if we had to pick, we’d say start with Chocoholics Classic and Krispies in a Bowl. All of the dishes from Chocoholics were the kind we see in dreams, but are real. In front of you. Ready for you to devour! We would definitely go there again until we get diabetes and then some! Tips: You have to order at the counter and the items will be served to you shortly after. There is more space than it seems from the entrance. There are no additional charges other than the price of the items. Great article. Love choco and love the place just by reading this!! 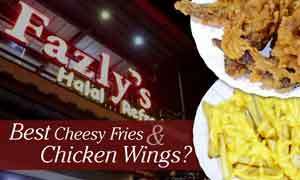 dine in, takeaway and delivery available. The place can be reserved for functions.